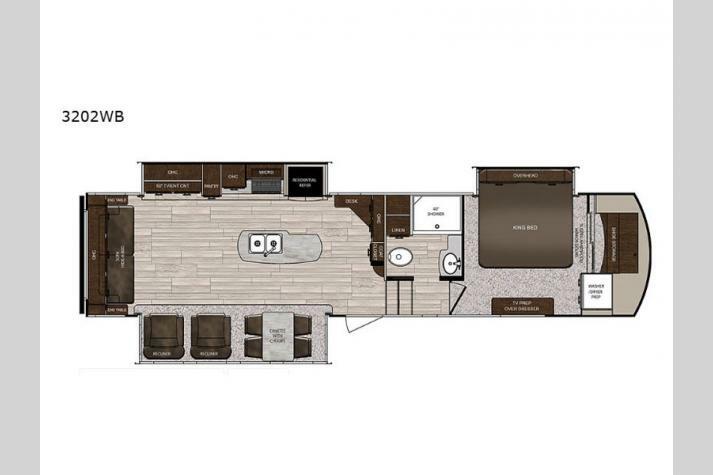 Come see our selection of Prime Time Sanibel RVs. We offer the best prices on all our Prime Time Sanibel Fifth Wheels. You will find not a better price on an RV then right here at Fun Town RV. 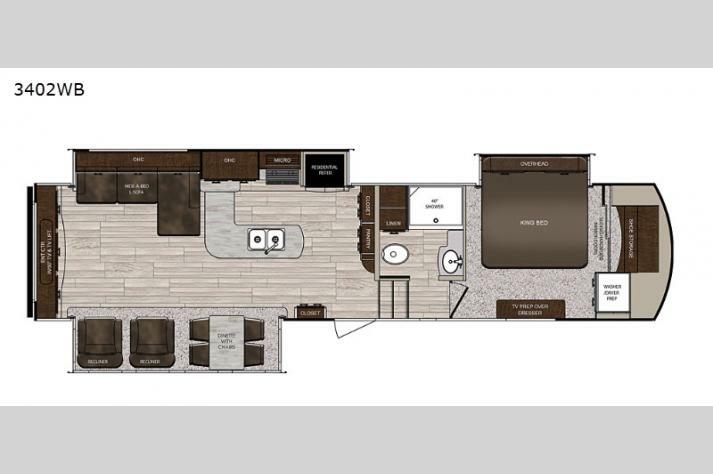 Features include residential bathroom fixtures, large kitchen appliances, and even an indoor fireplace for added comfort, you won't believe what kinds of adventures you can expect when the Sanibel is hitched and you are ready to go. Your home away from home, the Sanibel is ideal for both veteran and newbie RVers alike. 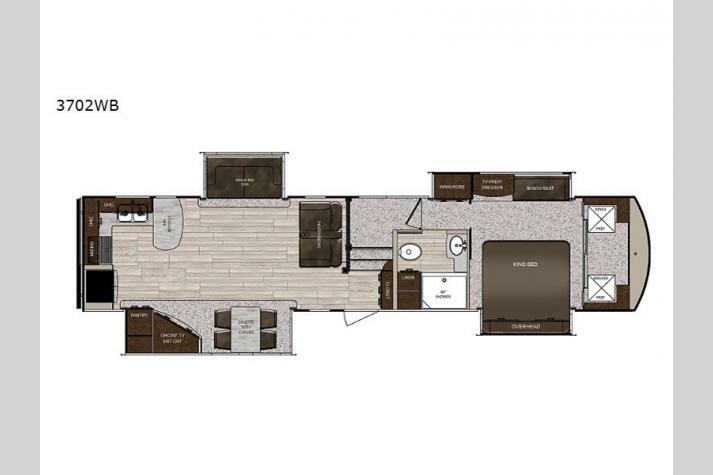 We are proud to carry awesome floorplans that we are certain that you will love, including the 3551, the 3601, the 3751, the 3791, and more! If you have any questions or need help finding a Sanibel floorplan, please contact us. Alternatively, you can get driving directions to Fun Town RV to see some of our other products first-hand. We can't wait to hear from you and help get you into the absolute ideal RV.